Throughout Europe, 800 million Europeans are represented in the Council of Europe's 47 member states and all are encouraged to discover more languages at any age, as part of or alongside their studies. This stems from the Council of Europe’s conviction that linguistic diversity is a tool for achieving greater intercultural understanding and a key element in the rich cultural heritage of our continent. 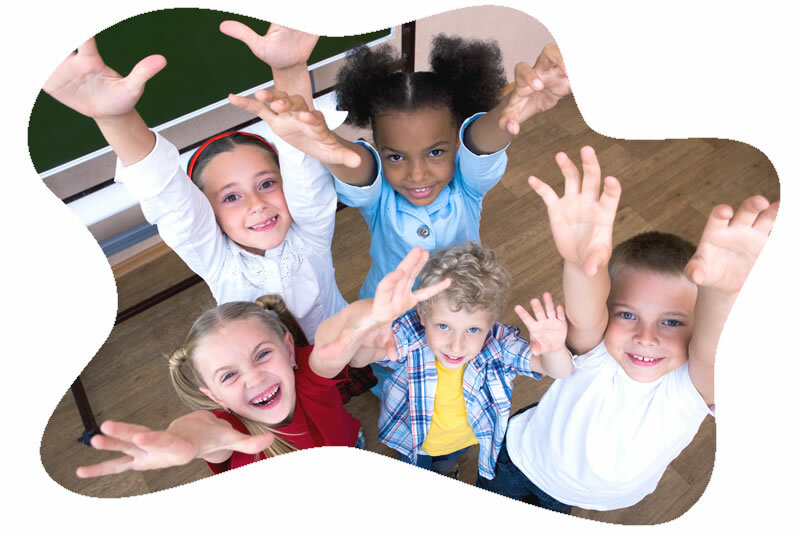 Therefore, the Council of Europe, in Strasbourg, promotes plurilingualism in the whole of Europe. 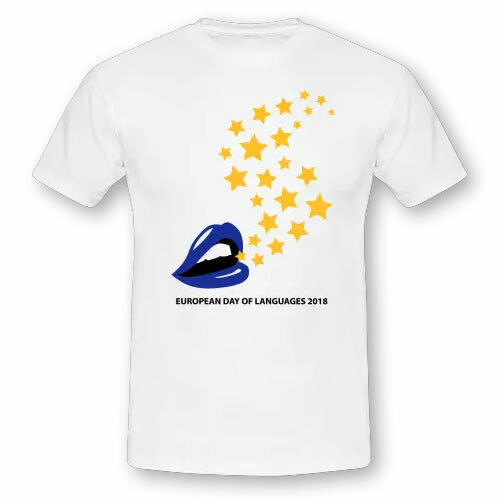 At the Council of Europe’s initiative, the European Day of Languages has been celebrated every year since 2001 on 26 September. The European Day of Languages is being supported and coordinated by the European Centre for Modern Languages of the Council of Europe? The Council of Europe is the continent's leading human rights organisation. It includes 47 member states, 28 of which are members of the European Union.